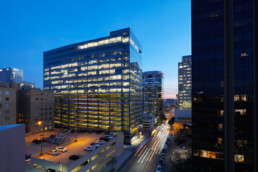 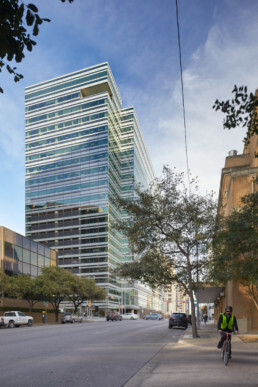 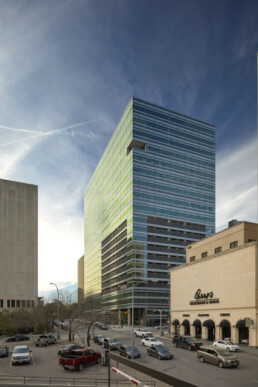 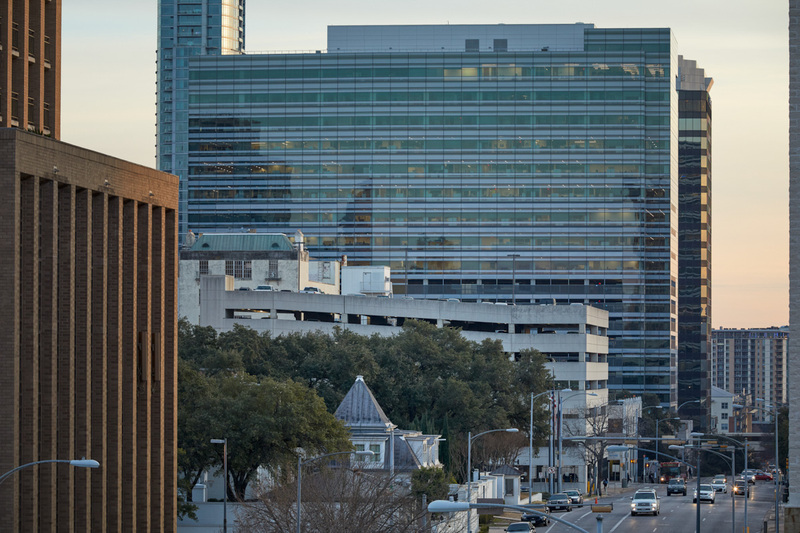 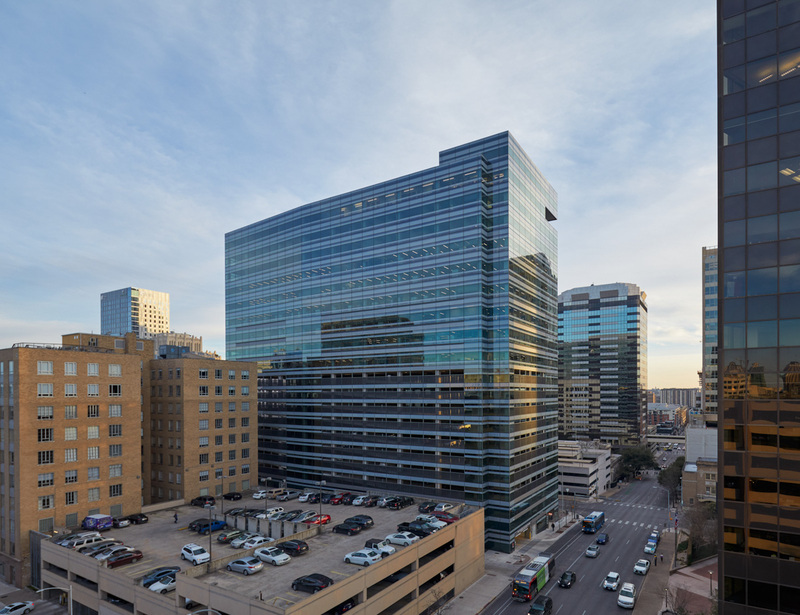 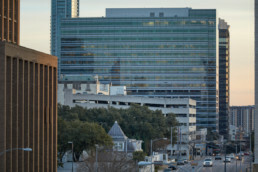 The 19-story highrise building housing The University of Texas System (UT System) Administration Office is located in downtown Austin on state-owned land along 7th Street. 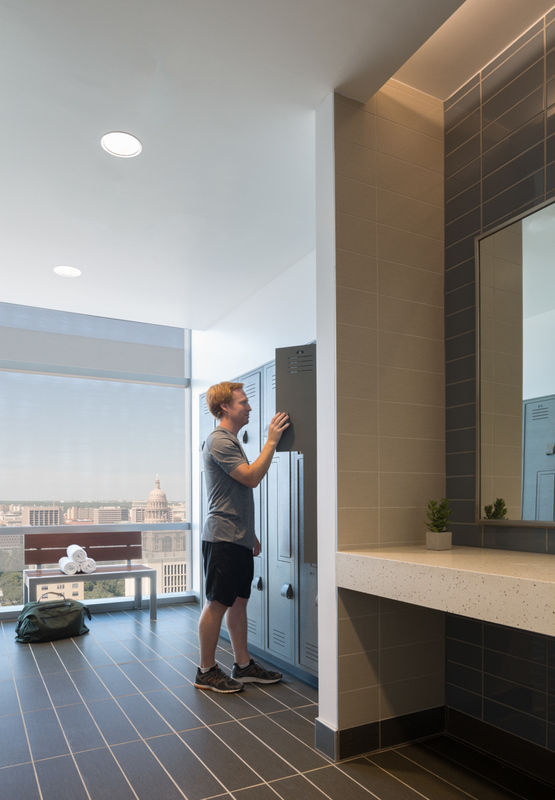 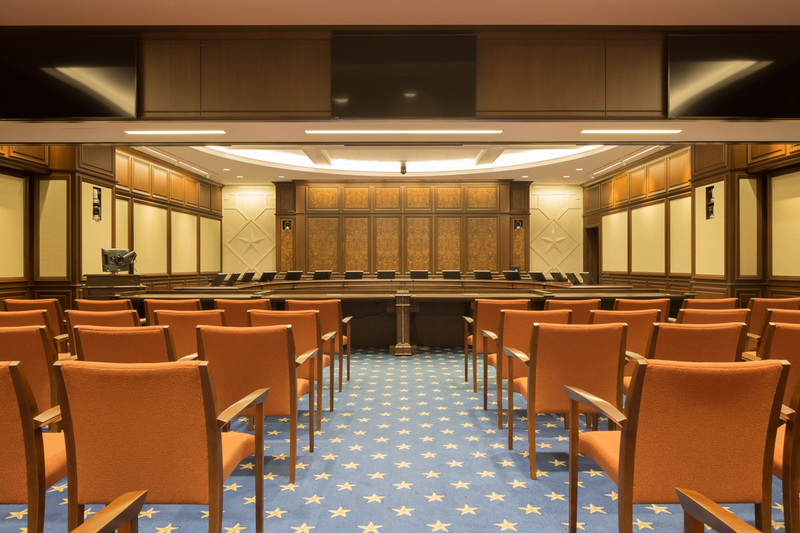 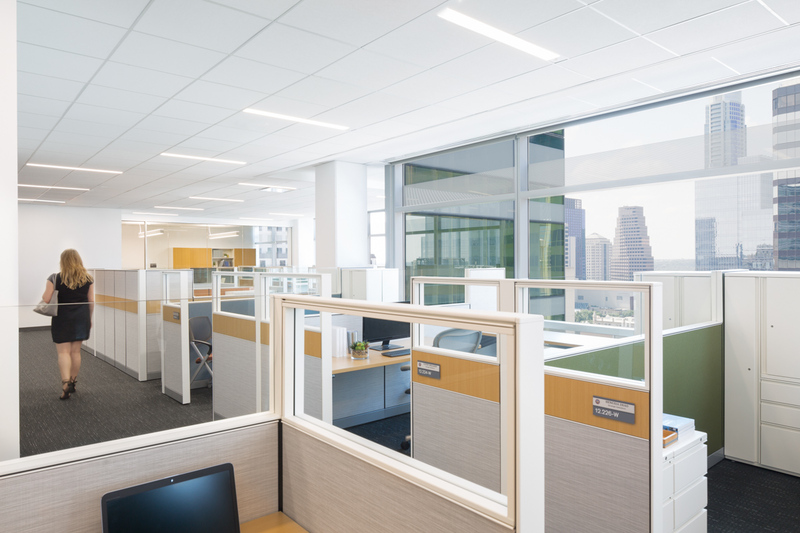 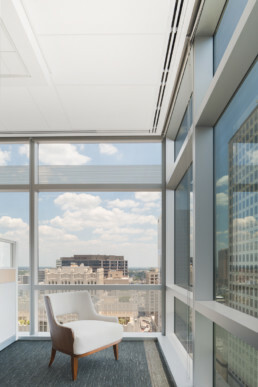 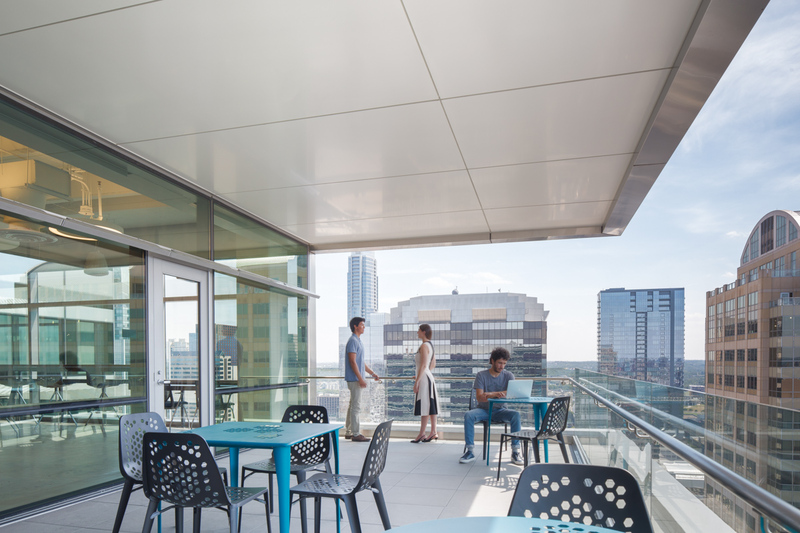 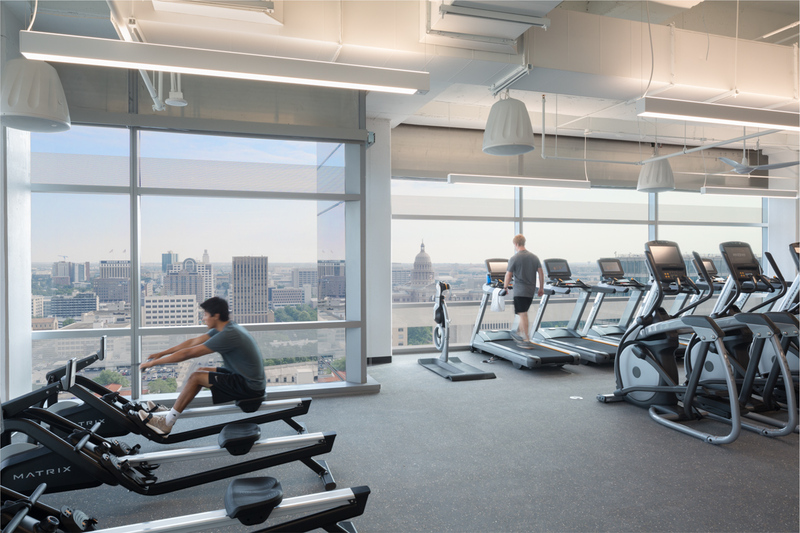 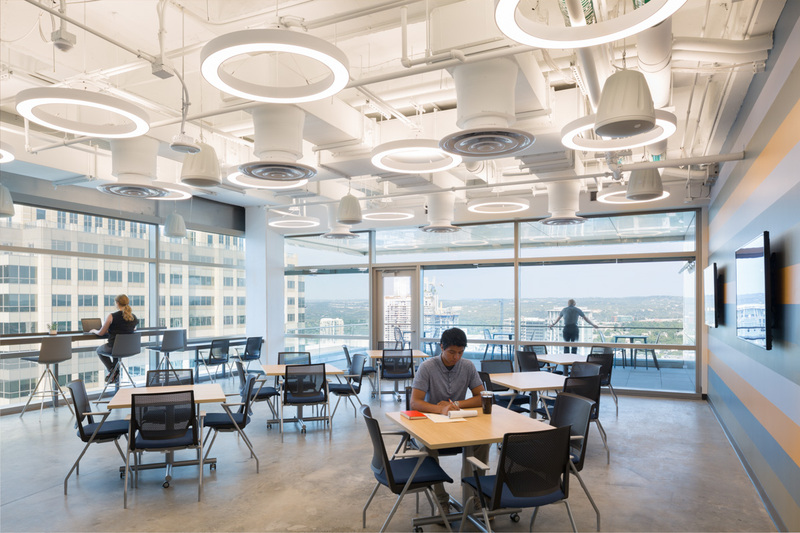 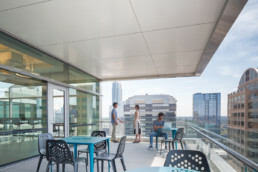 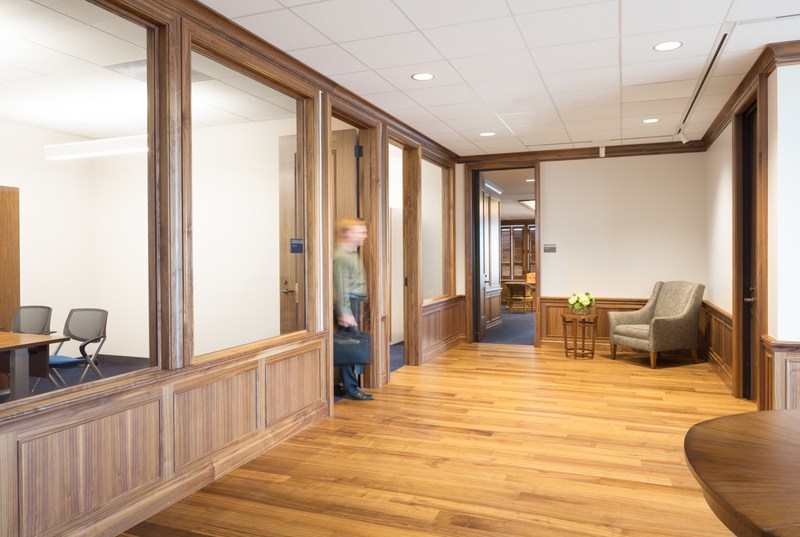 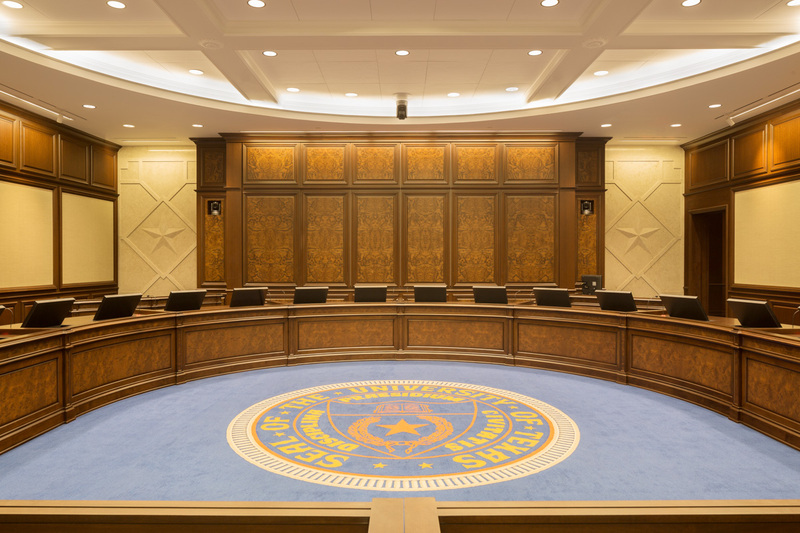 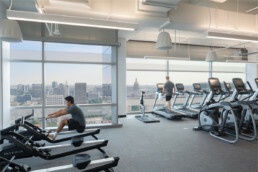 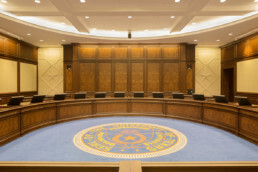 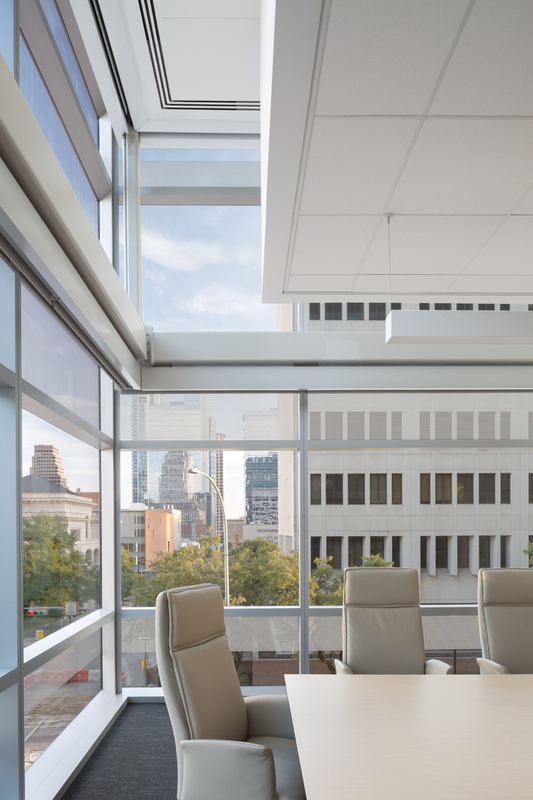 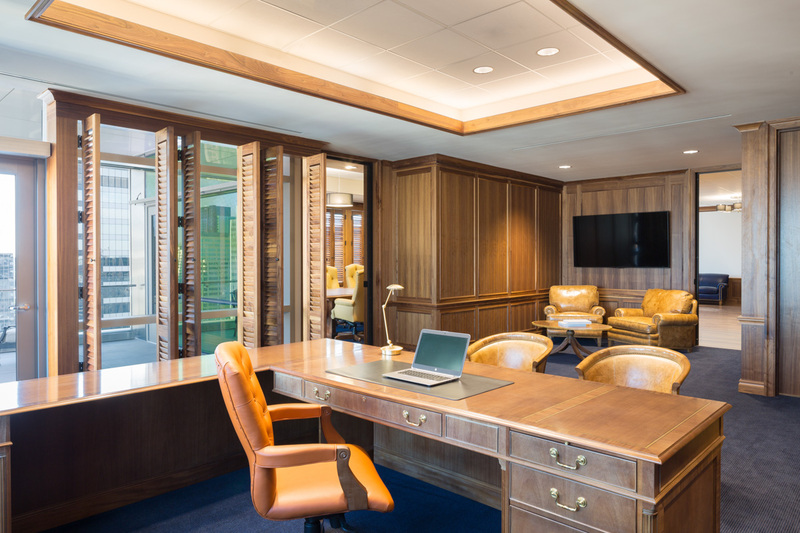 It is a replacement project, maintaining the existing proximity to UT Austin and the Texas Capitol and serving as the consolidated facility for all departments that make up The University of Texas System Administration. 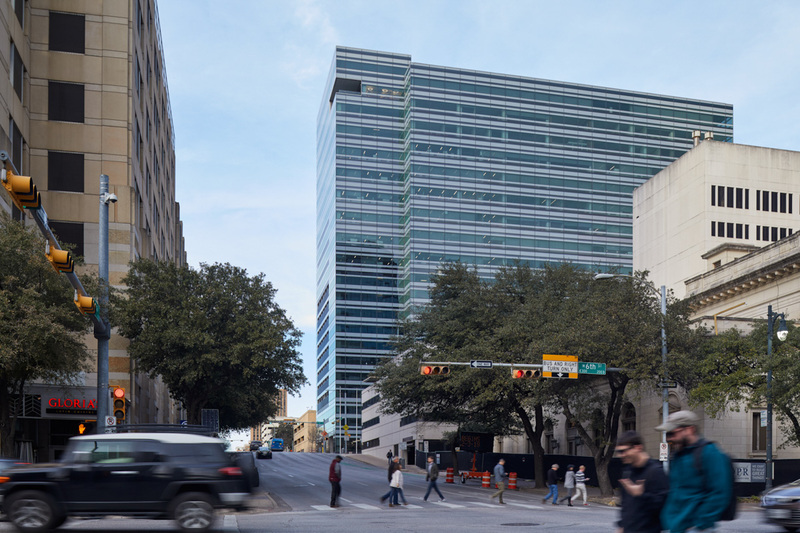 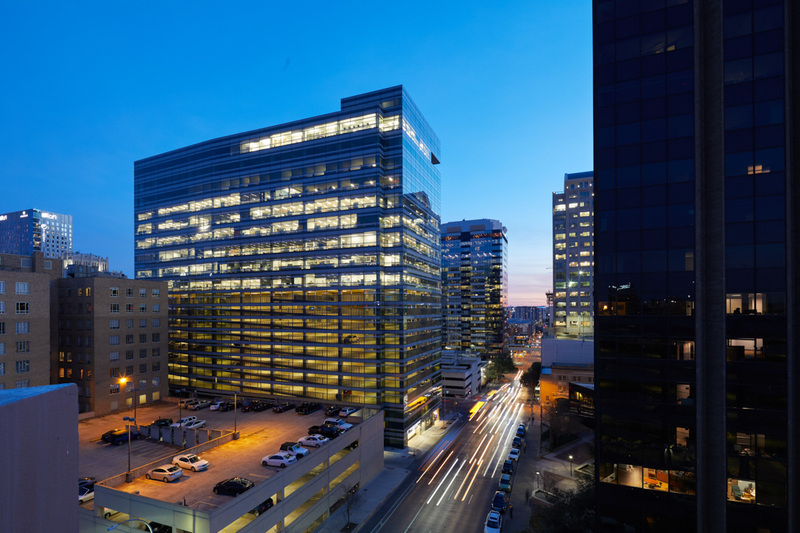 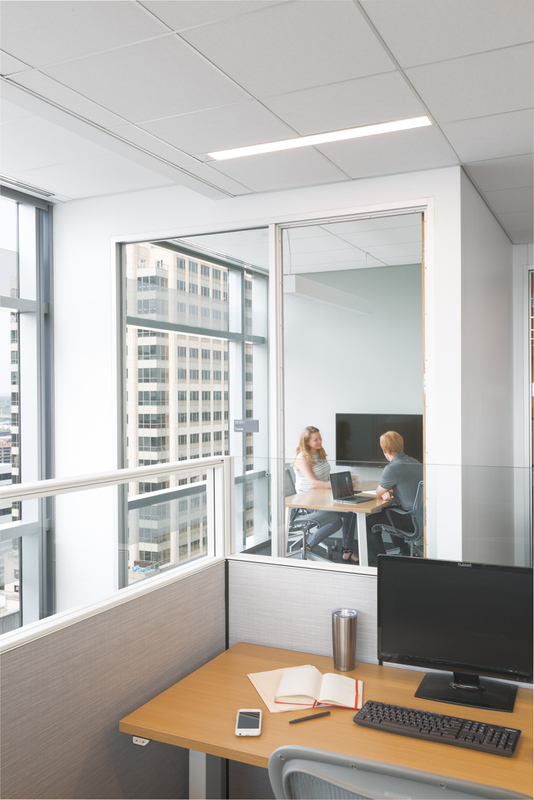 The completed structure includes approximately 365,000 gross square feet of office space along with eight levels of above-grade parking and one level of below-grade secured parking, providing 728 spaces. 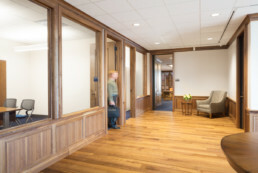 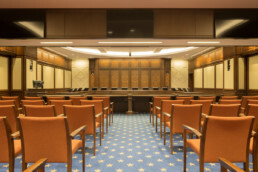 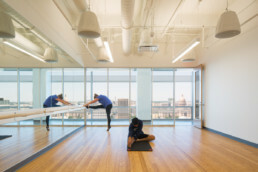 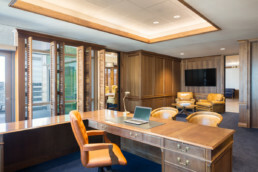 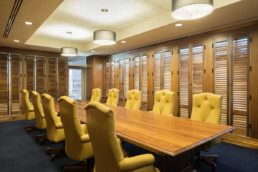 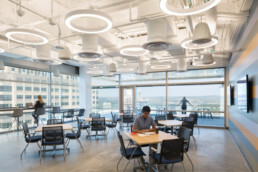 The building includes offices for the Chancellor and Board of Regents, a central conference facility adapted for videoconferencing, a 200-seat boardroom, a large multi-purpose presentation space, UT System office and meeting spaces, an employee wellness center, and limited retail space at the ground level. 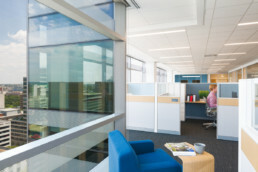 The project has achieved LEED Silver certification.